Both those who have used a property manager before and those who have not quickly learn the value of hiring Real Property Management in Maryland. Here’s why. Taking care of your property is more than just paying a Howard County Md property manager to watch over it. At Real Property Management our goal is to protect your investment and make you the most money. We use the most accurate data available to determine the best monthly rent rate for your property in Columbia Md. We guide you in understanding what improvements should be made to garner higher rent and attract tenants who will take care of your home. We also conduct move in assessments and regular inspections, complete with photos, to make sure your property stays in good shape. 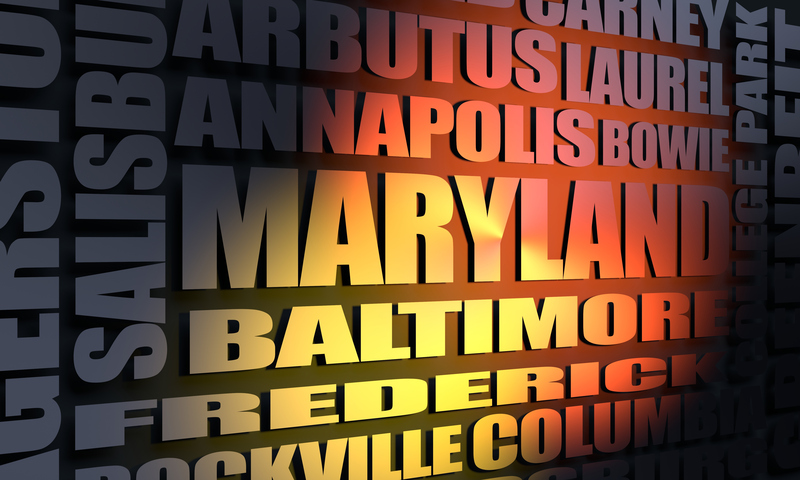 If you need property management in Maryland give us a call. For each day a property is vacant, it’s money out of your pocket. We spend thousands of dollars every month advertising vacancies to get them filled—faster. Placing the wrong tenant in your Columbia Md rental home can also cost you– on average, 4 to 6 times the monthly rent rate. We screen tenants thoroughly to make every effort to find reliable tenants who will pay rent on time and treat your home like it was their own. Smarter tenant placement is a result of our rigorous background screening process, including credit, employment, rental history and Columbia Md and other state criminal checks, using a systematic business approach. When collections and evictions are necessary, a streamlined, automated system ensures that the process is completed as quickly as possible, while ensuring all City/County/State laws and codes are followed and no step is missed.